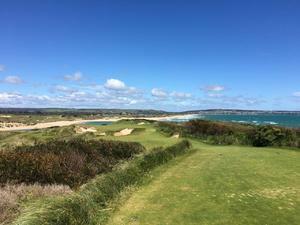 Welcome to the February Edition of the EIGCA Newsletter. This image is of the Royal Adelaide Golf course which you can read more about in the Christoph Städler report on the "Four Reds" Study Tour to Adelaide. 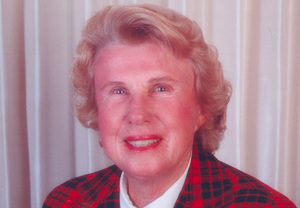 The golf world may think the voice of Alice Dye has gone silent, but it most certainly has not and will not for a long time to come. The latest in the popular series of Member Profiles where you can get to know our members better. 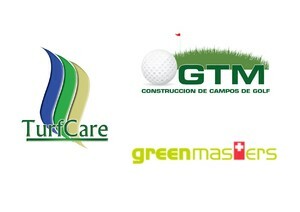 As an EIGCA Bronze Partner can you tell our Members a bit more about what CMF Global do and what you specialise in? The EIGCA's first event of the year was a reception for our Partners and friends at the Majestic Hotel in Harrogate during BTME. Once again it proved to be a great success and provided a great opportunity for some early season networking. 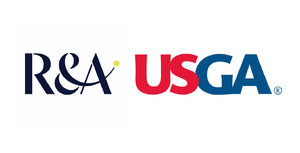 Every 3 years, ASGCA, SAGCA and EIGCA conduct a joint Study Tour. 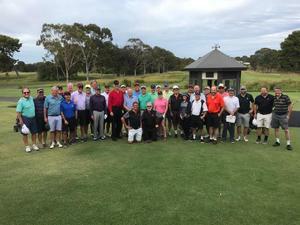 This year it was the turn of SAGCA to host the tour and our Australian friends had chosen the Adelaide region as their destination. 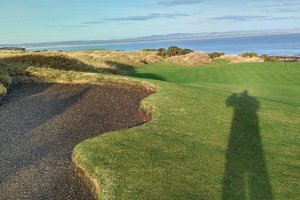 In November 2018, EIGCA members Mark Adam, Marco Martin, Achim Reinmuth, and Christoph Städler undertook a tour to some of the most spectacular and exciting golf courses of the southern hemisphere. 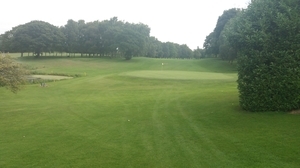 The first phase of a 5-year remodelling programme at Knaresborough Golf Club has recently been completed, with re-bunkering work on priority holes currently growing-in. Work on the new Emaar South Golf Course in Dubai commenced at the end of 2018. 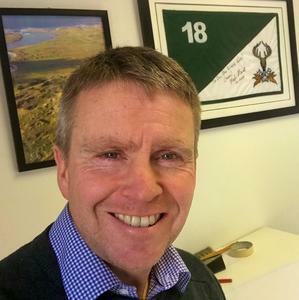 The new 18 hole golf development will be the second that Gary Johnston has designed for Emaar Properties, one of the region’s leading property developers, the first being Dubai Hills Golf Club which opened for play in November last year. Jurmala Golf Club & Hotel is located near Riga, which is the capital of Latvia. 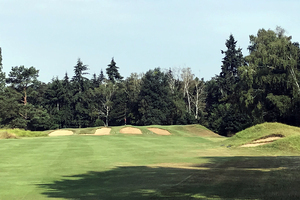 After an initial newly constructed golf course was opened back in 2008, Nicklaus Design was invited in 2011 in order to study the possibilities to re-design and help construct the best possible new golf course within the existing property. The last 10 years have seen phenomenal growth in the bunker liner market with most courses rightly now taking the decision to install some sort of liner when constructing or renovating bunkers. 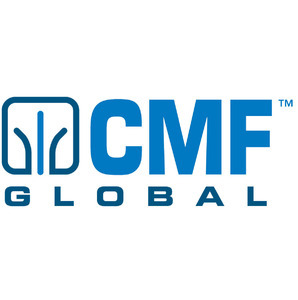 Bronze Partner CMF Global is pleased to announce the new AquaFuse® HDPE Lateral System. 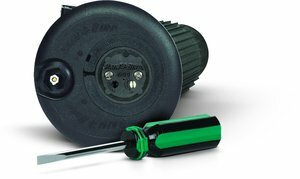 This package is designed for all systems worldwide where local HDPE pipe is used for the mainline while still allowing for the benefit of an AquaFuse® HDPE Lateral System that includes its well-known 25-year product warranty supported by a product liability insurance policy. 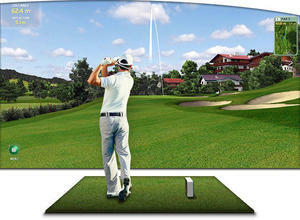 For 11 years Golfgraffix have been helping course architects convert the CAD plans into stunning 3D graphics and video. 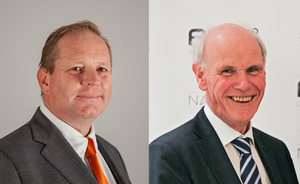 Renowned golf leader, Sandy Jones, has stepped down as Chairman of the Association of National PGAs, and will be succeeded by PGA of Holland Chief Executive, Frank Kirsten. 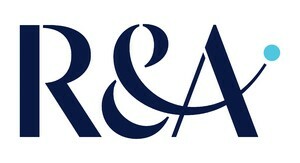 The R&A and the USGA have issued a periodic update of progress made to date on the Distance Insights project. Recent articles from printed and online resources on Architecture, Environment, the Game, Greenkeeping and Health&Safety.